It all began in 1919 in a small warehouse in Chicago. 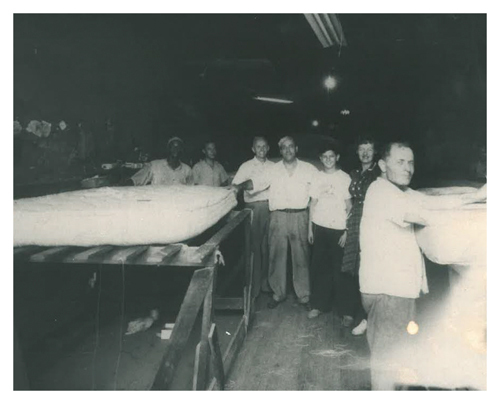 As demand for our quality products exceeded our manufacturing capacity, we relocated in 1947 to a much larger facility in Rock Island, IL. Later on, we established another factory in Minneapolis, MN to help distribute our products to a broader geographic area. 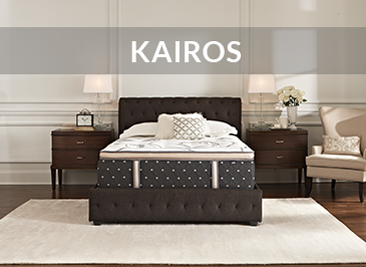 We craft the highest quality mattresses with the perfect balance of comfort, support & value. Quality products start with quality people. 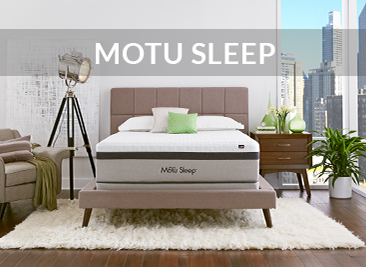 We are extremely proud to share with you that our team is made up of dedicated people who have found a home here at our company and mattresses now run through their veins. Between our Product Development, Management and Production Teams we have more than 300 years of experience! 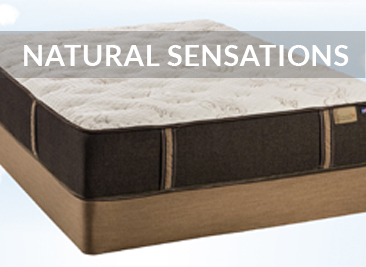 At the Bedding Group, we continuously strive to produce innovative mattresses of the highest quality. 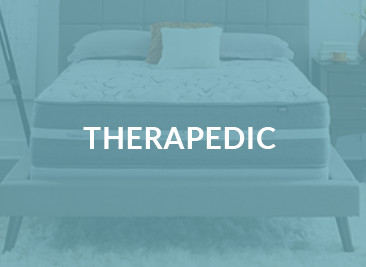 It begins by utilizing components made in the U.S.A. that offer the latest in technology, are industry certified and meet our strict standards. 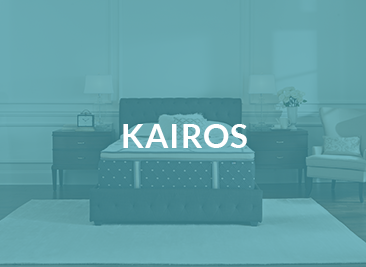 We assemble these components using time-tested methods, resulting in products of superior comfort, support and longevity. 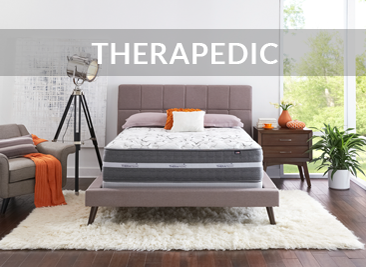 The CertiPUR-US® seal is your assurance that the foam in your mattress has been tested and certified by an independent laboratory to meet specific criteria for physical performance, indoor emissions and environmental stewardship. Using a renewable resource while reducing energy use and the dependency on petroleum, our foams are made with Harvest®. What is Harvest®? It’s nice that you should ask. 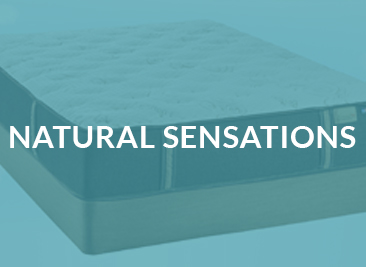 It is a line of foam that utilizes a blend of natural oil (such as Soy) polyols and conventional polyols. 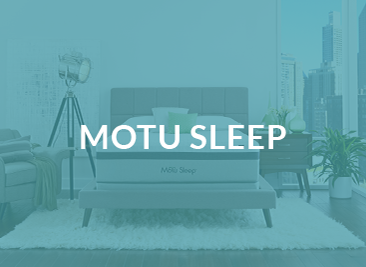 It sure is comforting to know you’re sleeping on a mattress that not only performs well but also contributes to the farming economy and helps the environment. The use of natural oil polyols reduces our dependence on petrochemicals and lowers greenhouse-gas emissions. Recent life cycle analysis calculations show that using 44,000 pounds of natural oil polyols can create a 271,000 pound reduction in carbon footprint. Natural oil polyols are produced from rapidly renewable resources. 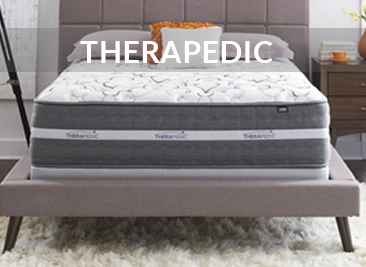 By controlling costs through running very efficient production, eliminating waste and being privately owned, we are able to offer you the highest quality mattresses at the greatest value. 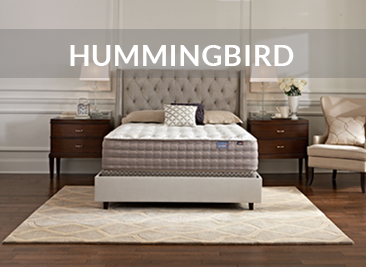 You can rest easy knowing that your hard-earned dollar was well spent on one of our mattresses. 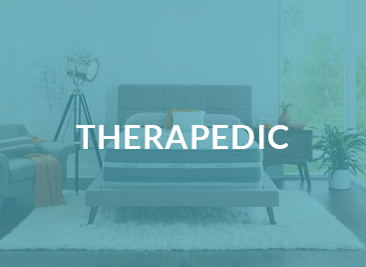 Your mattress is the most used and important piece of furniture in your home and has the greatest direct impact upon your well-being. 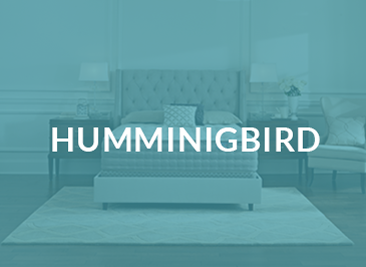 We strive to achieve excellence every day in handcrafting mattresses of the highest integrity that will help our customers sleep better, feel better and live a better life. Our family will have it no other way.